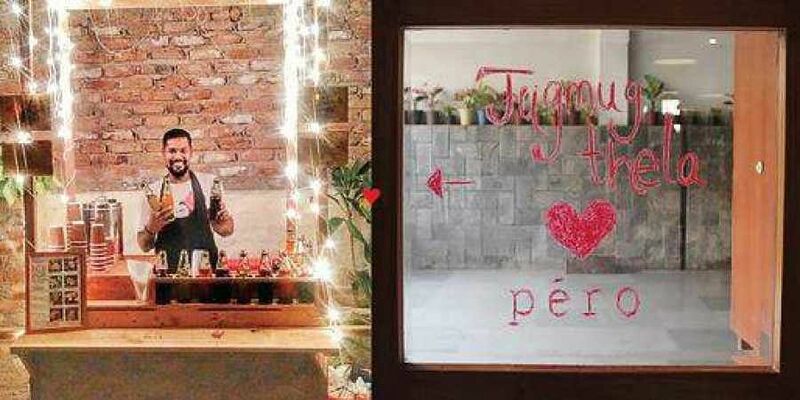 PÉRO is bringing their #weekendoflove at their studio in Patpargan. PÉRO is bringing their #weekendoflove at their studio in Patpargan. The idea behind the four-day sale is to spread love and bring their handmade creations to their audience, something one can cherish and make a special place in their wardrobe. The sale will include a wide range of women, men and kids garments, accessories and home decor along with piping hot knick-knacks being served from Jugmug Thela to enjoy a winter day out. Till December 9, 10 am to 7 pm at Patparganj Industrial Area.